While I haven’t been to every one of Mississippi’s numerous museums – the Uzbek Museum has so far eluded me – I have visited every museum listed below, which are my favourites from a long list of excellent museums and galleries. 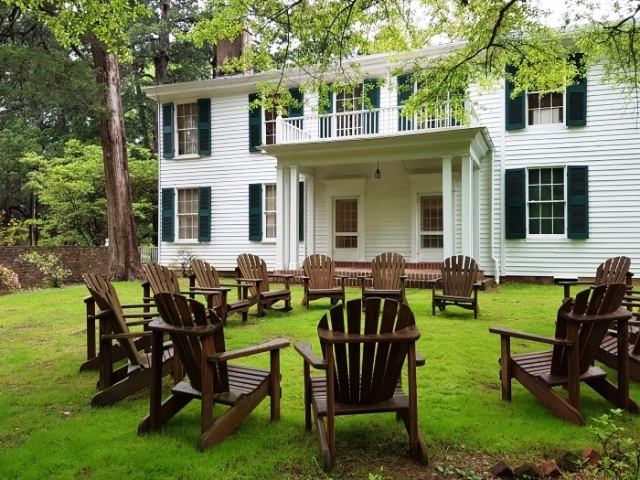 A state that has produced both the father of the blues in BB King, and the father of rock ‘n’ roll in Elvis Presley, not to mention William Faulkner and Kermit the Frog, clearly has a lot to offer the curious US traveller. 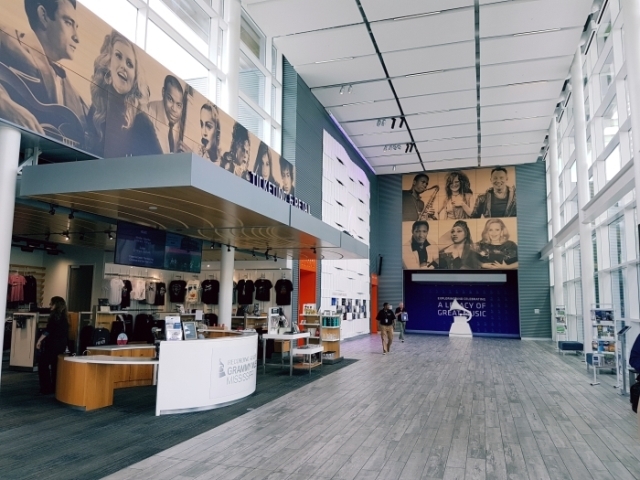 The MAX in Meridian opened in May 2018 and is a creatively thought-out multi-media and interactive museum that explores the culture of Mississippi: artists, writers, musicians, actors, craftsmen and more. See our full review of the museum here. 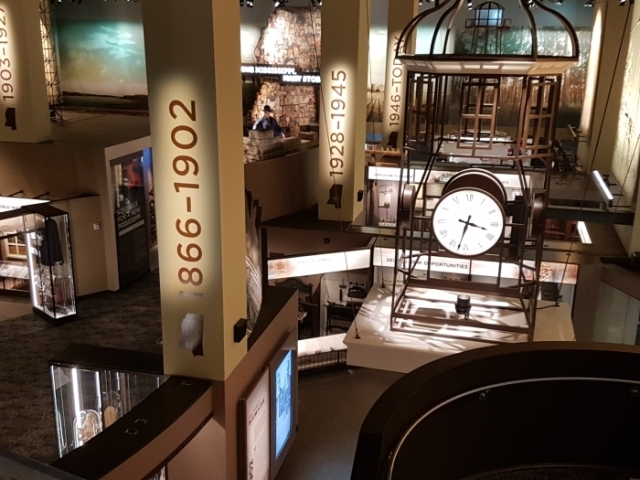 Opened in 2017 by President Trump, this extensive museum in the centre of Jackson takes a different approach from the National Civil Rights Museum in Memphis. 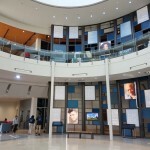 Where the Memphis museum moves you to tears with the big picture, the Mississippi Civil Rights Museum tells more intimate stories of local people affected by segregation and the fight for justice. The layout is confusing and creates an unsettling feel, while the lighting is kept low and adds to a sombre mood. Adjoining the Civil Rights Museum and included on the joint ticket, this ambitious project tells the story of the southern state. From prehistoric days through the ancient history of the First People, going back to 12,000 BC, through joining the United States, the world of cotton which made Mississippi prosperous (though not the people who picked the cotton) and on to the turbulence of the 20th and 21st centuries. Museum of Mississippi History. The Grammies are of course the Oscars of the music business, and there’s already a GRAMMY Museum in Los Angeles. 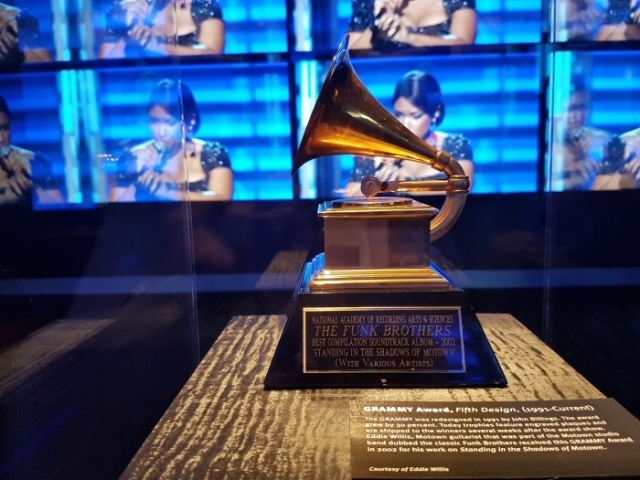 So why did the first GRAMMY Museum outside of LA open in 2016 in the small Mississippi town of Cleveland? Partly because this is the heart of blues country, partly because the university here has an impressive music program and partly because Mississippi has more GRAMMY winners than any other state. The museum has the latest high-tech exhibits (want to write a song with Keb Mo, form a band, have fun being the Supremes? ), costumes from GRAMMY-winning musicians and computer systems that tell you everything possible about every GRAMMY winner in history. My tour guide also happened to be Muddy Waters’ great-granddaughter, who works at the museum. How cool is that? The BB KIng Museum is fit for a king and has won various awards. 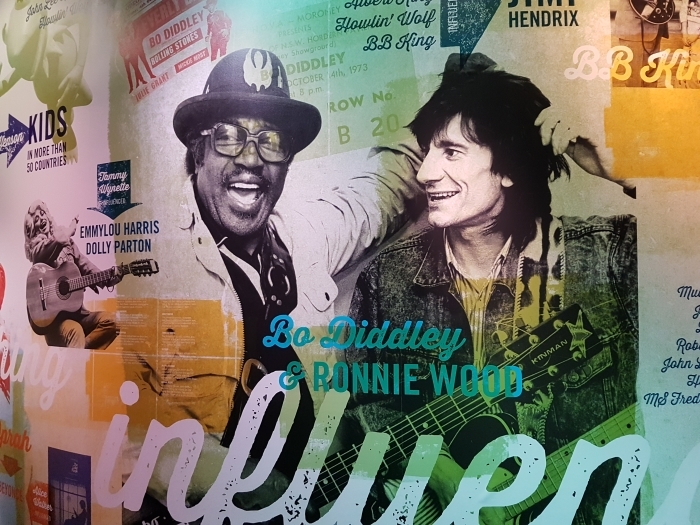 The tour begins with a video about BB King’s life, and how he went from being a dirt-poor Mississippi kid to wowing audiences worldwide with his guitar technique. The displays do more than tell the story of one man, though, and it was King’s personal wish that it should not focus solely on him. They also provide a history of the Mississippi delta, of blues music, and of what it was like to grow up black in the south, and become a musician. BB King was clearly a humble man who never forgot his roots. 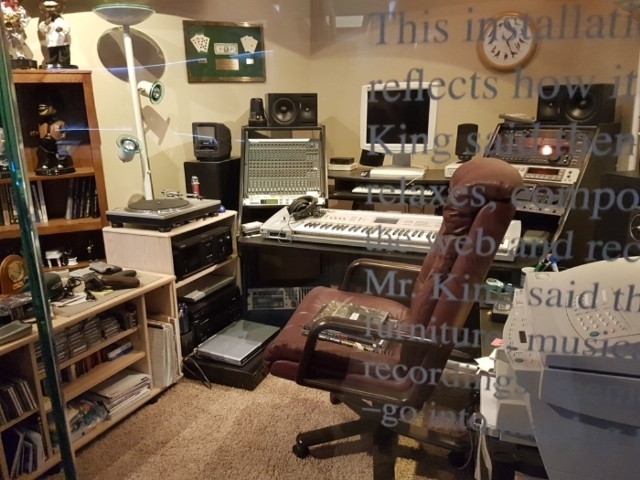 On display are many of his guitars, costumes, personal items like his songbook, and even the recording studio he had in his home. You can end the tour by paying your respects to the king of the blues, who is buried next to the museum. I’ve been to see Elvis’s birthplace in the small town of Tupelo three times now, but there’s always something new to see. A recent addition is the chapel where Elvis first sang in public, which was moved here on the back of a truck. 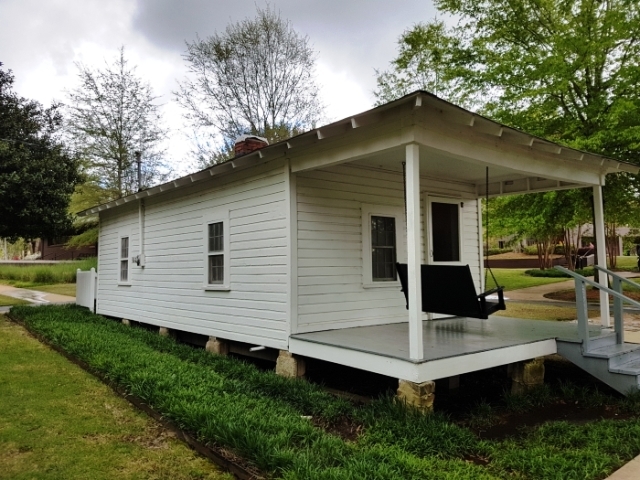 As well as the primitive two-room shack in which Elvis was born, and a Memorial Chapel, there’s a fine museum of Elvis artefacts collected by a friend who knew him in Tupelo and became one of his biggest fans. The museum is a jumble of fascinating memorabilia, and a must-see for any Elvis fan. There are more reasons to visit Tupleo than just Elvis. The town also boasts this remarkable collection of cars, which is ranked as the Number One museum in Mississippi by TripAdvisor. 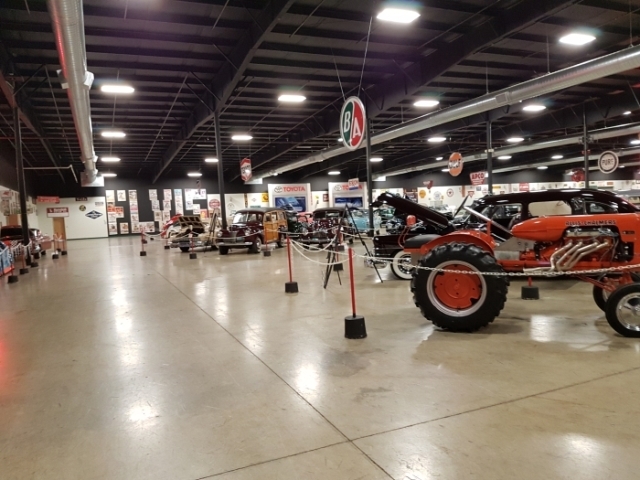 There are over 150 vehicles in all in the Tupelo Automobile Museum, and every one of them is in working order and sparkles like the day it was made. 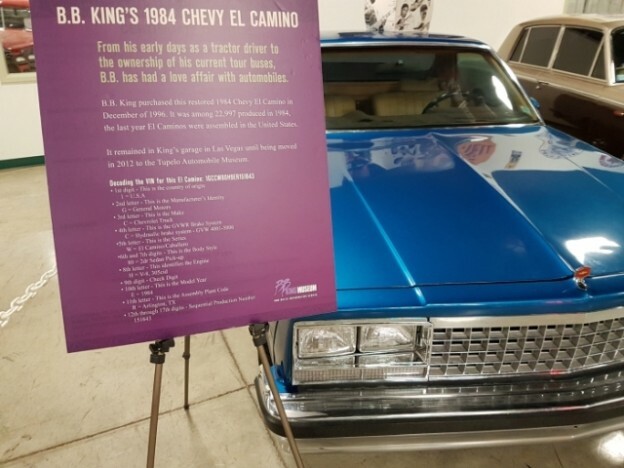 Cars owned by people including Elvis and BB King are among the exhibits, with the collection valued at over $6 million. Music fans cannot travel through Mississippi without visiting Clarksdale. It’s here that the blues singer Robert Johnson allegedly sold his soul to the devil at a crossroads in return for his phenomenal guitar-playing abilities. 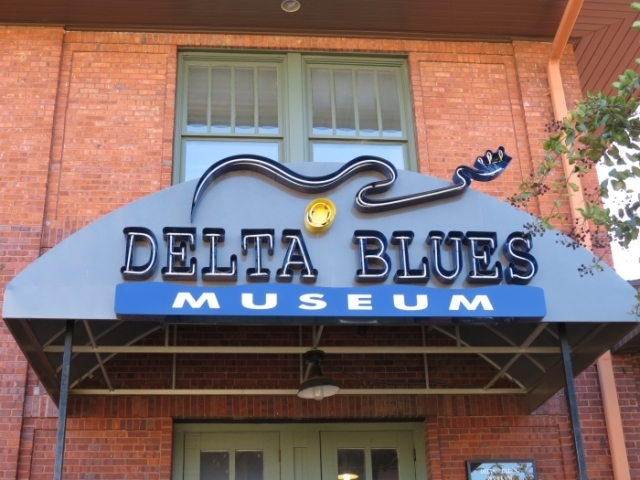 The Delta Blues Museum celebrates Johnson and other musical giants who were either born or lived in Clarksdale, including Muddy Waters, Sam Cooke, Eddie Boyd, Howlin’ Wolf and WC Handy, who took the blues from the Mississippi delta to the wider world. 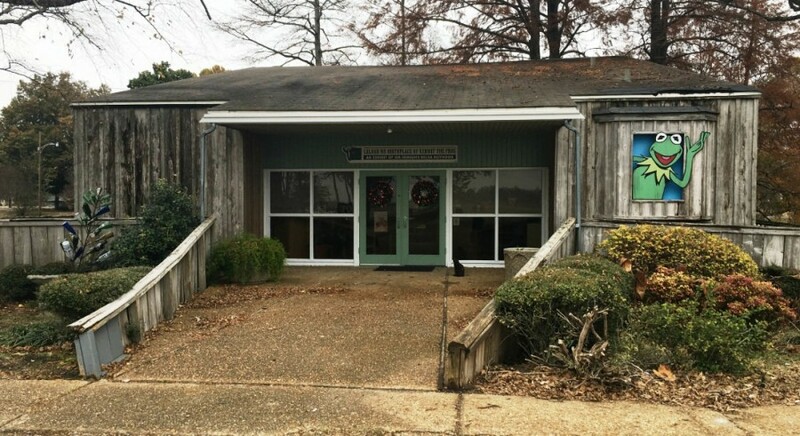 It’s housed in a former railroad depot, a fitting place as it was the trains that took delta blues singers from here to Memphis and to Chicago. 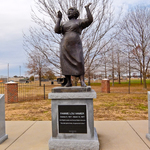 Mississippi has produced many fine writers, including Eudora Welty, Tennessee Williams and more recently John Grisham. One of the greatest, though, and winner of the Nobel Prize for Literature, was William Faulkner. He bought Rowan Oak house on the outskirts of Oxford in the 1930s and lived there till his death in 1962. Phone numbers are written on the wall next to the old phone, and Faulkner outlined his novel A Fable on the walls too. It’s a magical place which I’ve visited three times without getting tired of it. Others coming here to pay homage to the literary giant include Salman Rushdie, Alice Walker and John Updike. More correctly known as the Jim Henson Museum, this delightful little place is on Deer Creek in Leland, where puppeteer Jim Henson grew up. It was here as a kid while exploring the local creeks and swamps, and watching and listening to the wildlife, that he had the inspiration to create Kermit the Frog. It’s a tiny place, just a couple of rooms in a small house that’s manned by volunteers, but it has lots of Henson’s personal artefacts and is a whole lot of fun to visit. It reflects the joy and warmth that Henson himself brought to the entire world. 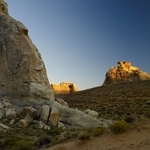 America As You Like It offer a 7-night holiday to Mississippi from £1315 per person including return flights from London to Jackson on United Airlines, car hire, 2 nights at the Westin Jackson, 2 nights at the Alluvian Greenwood, 1 night at the Hilton Garden Inn Tupelo, 1 night at the Hampton Inn Oxford and 1 night at the Hilton Garden Inn, Meridian. Price based on 2 people sharing.